Open Sunday February 24th 230-330 pm or by appointment. AVAILABLE IMMEDIATELY - Easy to Show. 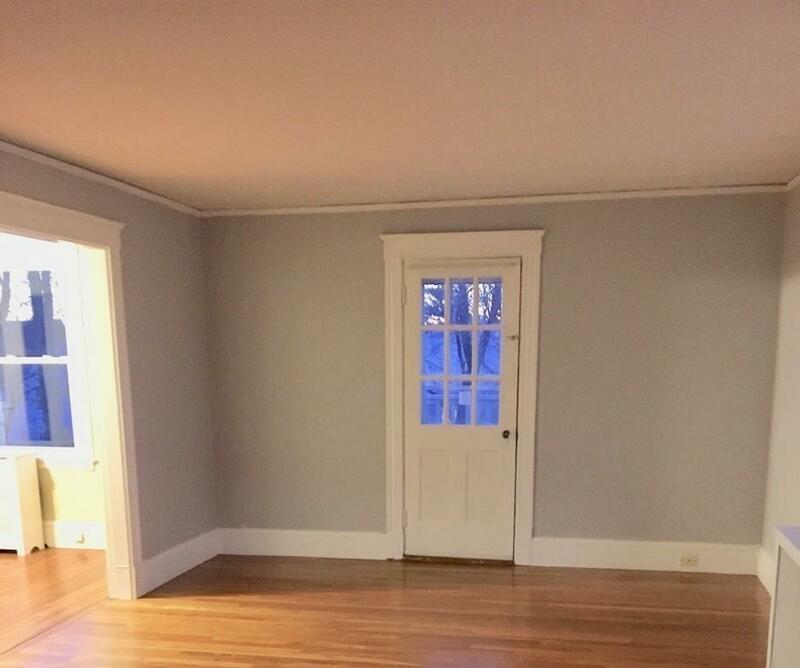 Second floor 2 BR apartment-very well maintained owner occupied two family home with recent renovations to kitchen including brand new dishwasher, cabinets, counter top, on side street near Braintree T Station.Shinning Hardwoods in most rooms, back porch & front porch/deck for your private enjoyment. 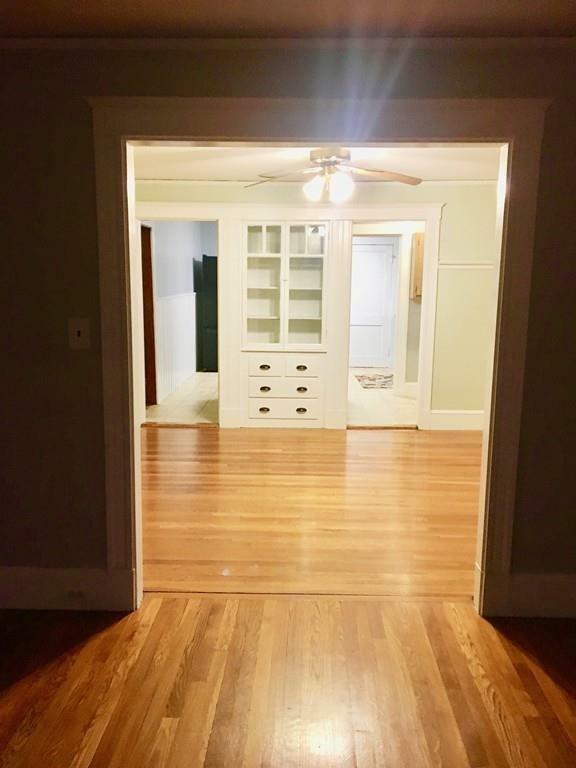 Living room open to dining room w/built in china cabinet, kitchen, pantry, bath and two bedrooms complete this one level living space.Laundry in Basement onsite specific to this unit. 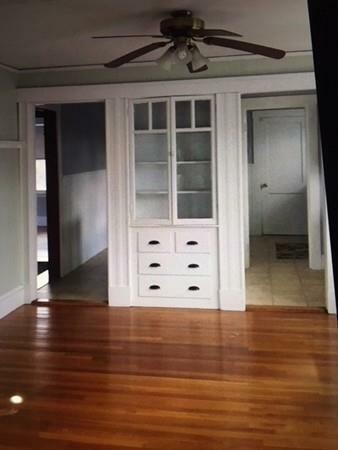 Small area in basement for storage. Pets considered w/restrictions. Yard use.1st&Security &1/2 months realty fee due at signing lease. Good references and Credit Report required. See agent for requirements for tenancy. Listing courtesy of Marybeth Muldowney of Tradewinds Realty Group Llc. Disclosures Moments To Braintree T Station. 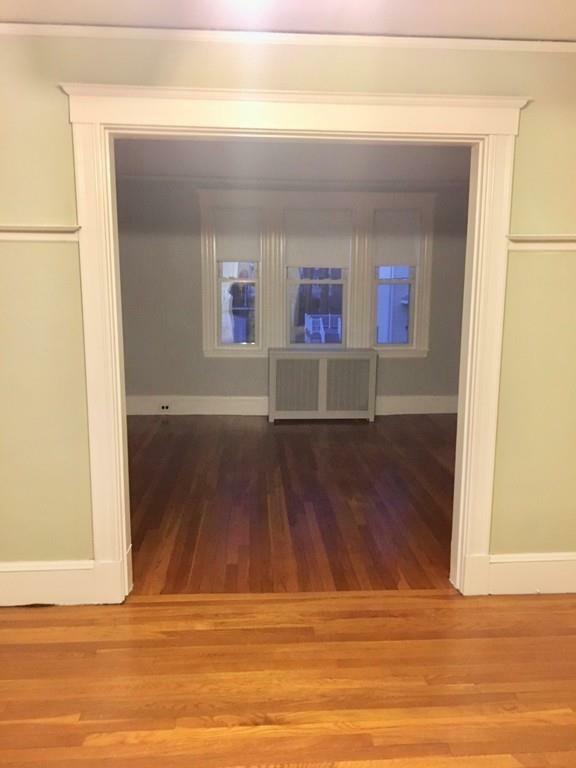 Parking On Street Laundry in Basement (No Additional Fee) Small Storage Allowed in Basement. Listing provided courtesy of Marybeth Muldowney of Tradewinds Realty Group Llc.